Deir-ul-Madina is an ancient settlement in Egypt. It is situated near the Nile River and is one of the oldest landmarks of the country. 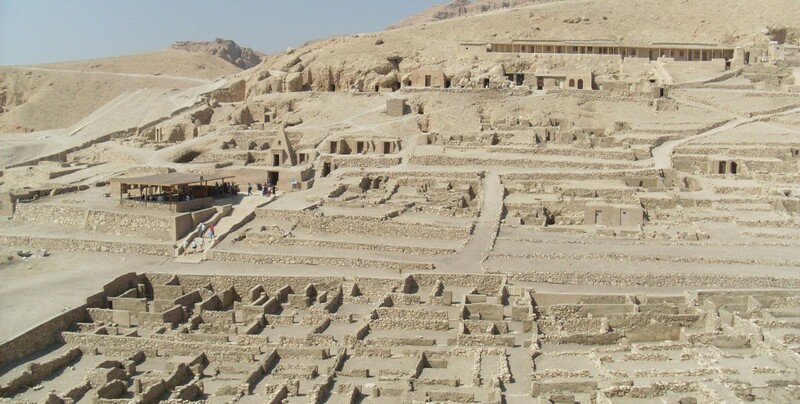 It is surrounded by many other historical monuments of Egypt such as there lies the Valley of the Kings and in west, there is the valley of the queens along with the funerary temples located in the eastern sides of it. It was the residential area of the labors or the workers in the ancient times around the 18th to 20th century who were there to work in the near graveyards to dig the graves and make the tombs. It has many names such as pa-demi giving the meaning of “the town” and the set maa which means place of the truth. 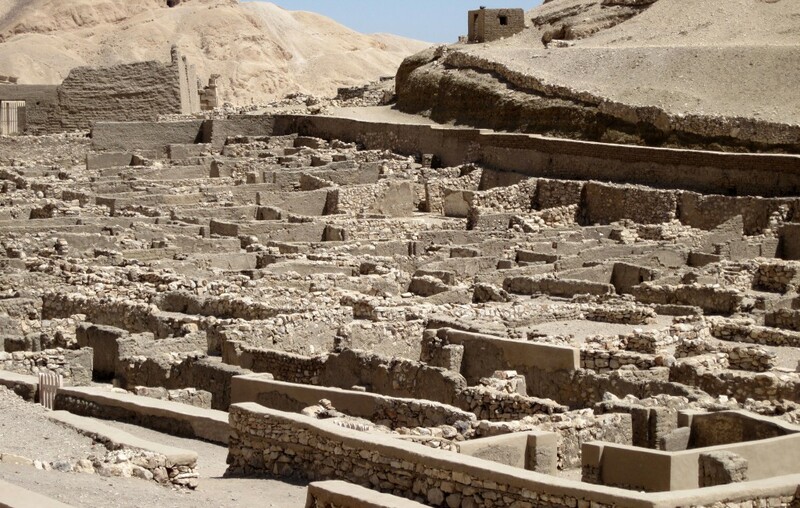 The discoveries has shown that the people were living there for about four hundred years and is one of the world’s best sites which has offered a huge archeological information about that early human life and their settlements. It has shown that they were living in a form of community. Researchers have found many written texts and letters which are about the normal daily life reflecting the society and social relations of the ancient people. There found the medical equipment of that time and many other household tools. The material found from Deir-ul-Madina has been mostly dated back to the 20th century. The house there were having rooms more than one made up of mud bricks and stone without foundation. After the creation of the settlement many additions took place such as the streets.